Corsent is seprated from Dust 1. 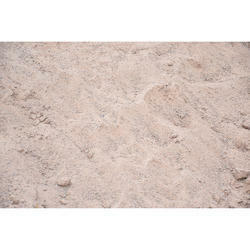 Stone dust is a multipurpose material for yard construction & also named as Fine aggregate or Crushed stone. We are providing best product.